Francesco Lanzillotta is one of the most appreciated conductors on Italy’s music scene today. Born in Rome, he did his studies as conductor with Bruno Aprea and as composer with Luciano Pelosi. He graduated with distinction from the Santa Cecilia Academy in Rome. He also studied piano under the guidance of Velia de Vita. He then specialized as orchestra conductor at New York’s, Bard College with Harold Faberman and in Madrid with George Phelivanian. Over the past years, he conducted orchestras in the most prominent Italian theatres, including La Fenice in Venice, San Carlo in Napoli, Teatro Verdi in Trieste, Teatro Filarmonico in Verona and Teatro Lirico in Cagliari. He is a regular guest to distinguished orchestras, including the RAI National Orchestra in Torino, the Orchestra della Svizzera Italiana, Orchestra I Pomeriggi Musicali di Milano, Haydn Orchestra in Bolzano, Filarmonica Toscanini in Parma, Orchestra Regionale Toscana, Orchestra Teatro Filarmonico in Verona, Orchestra Teatro San Carlo in Napoli, Orchestra Teatro Verdi in Trieste, Gyeonggi Philharmonic Orchestra in Suwon (Korea) and Sofia Philharmonic Orchestra. 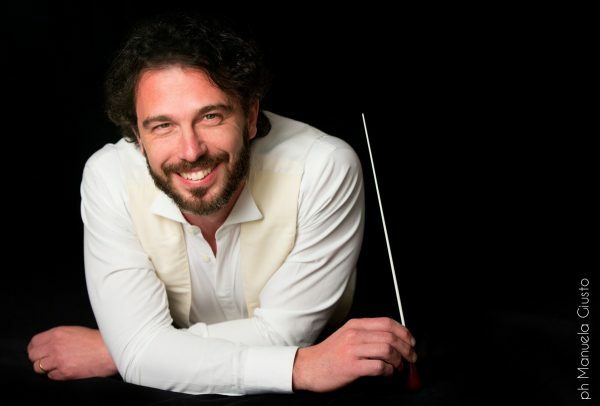 As Principal Guest Conductor at the Varna Opera Theatre, Bulgaria, Lanzillotta there conducted Cavalleria Rusticana, Pagliacci, Le Nozze di Figaro, La Bohème, Tosca, La Traviata and Carmen. The 2012/2013 season marked his debut as conductor of the RAI Symphonic Orchestra in Torino, with a programme dedicated to Stravinskij and Berlioz. He also conducted l‘Histoire du Soldat and La Fuga in Maschera at Teatro San Carlo in Napoli, Il Maestro di Cappella at the Opéra de Nancy and The Little Sweep by Britten, which marked his debut at the Macerata Opera Festival. In 2013/2014, he opened the season at Teatro Comunale in Treviso conducting La Bohème, to then return on the podium of the RAI Symphonic Orchestra in Torino and the Filarmonica Toscanini orchestra in Parma. In those years, he also conducted widely acclaimed productions such as Traviata at Teatro Verdi in Sassari, L’Italiana in Algeri at the Teatro Filarmonico in Verona, and La Bohème at the Teatro Comunale in Ferrara. A special mention goes to the extremely successful production of Don Checco which he conducted at Teatro San Carlo in Napoli and the new work by Battistelli, Il Medico dei Pazzi, conducted by Lanzillotta both at Opéra de Nancy and at La Fenice in Venice. After a series of concerts held in February 2014 with Orchestra Filarmonica Toscanini, he was appointed Principal Conductor for the 2014-2017 period. Meanwhile, he was back to conducting the Orchestra della Svizzera Italiana, the Haydn orchestra in Bolzano, the Orchestra Nazionale della RAI in Torino, Toscana-ORT Orchestra on a tour of Germany, and the Verdi Orchestra in Milan on the occasion of the 2015 Expo. 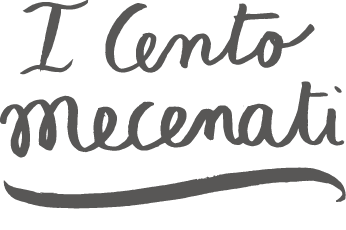 He also conducted numerous contemporary works by Matteo D’Amico, Marcello Panni, Ennio Morricone, Ada Gentile, Luciano Pelosi, Carlo Galante, Michele dall’Ongaro, Francesco Pennisi, Luis Bacalov, Luca Mosca, etc. 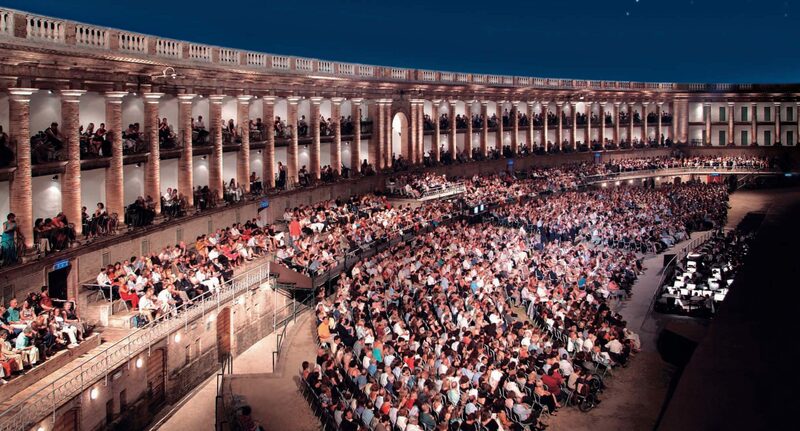 In 2015, he opened the Macerata Opera Festival with a new production of Rigoletto. In 2016/2017, he was widely acclaimed with the Tokyo Philarmonic Orchestra, at the Montpellier National Opera, the Essen Opera House and the Rossini Opera Festival, where he conducted Torvaldo e Dorliska. 2018 is to mark his debut at the Opéra de Toulon with Lucia di Lammermoor and at the Semperoper in Dresden with Rigoletto.